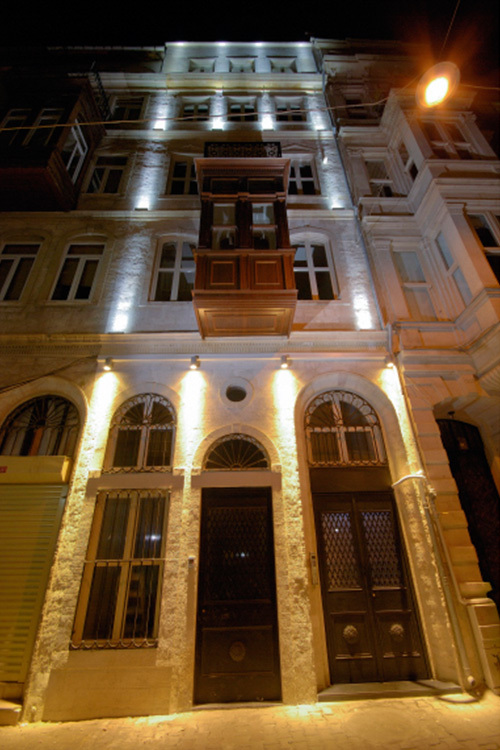 IPERA 12 is a century-old building at Number 12, Serdar-ı Ekrem Street next door to IPERA 10. 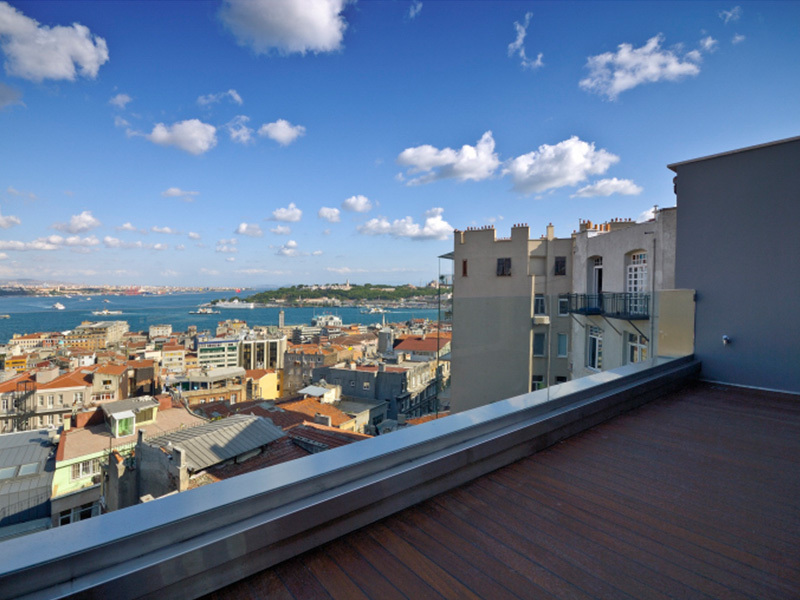 IPERA 12 consists of five luxury residential apartments, including a penthouse with stunning views of the Bosphorus, the Golden Horn and Galata Tower. 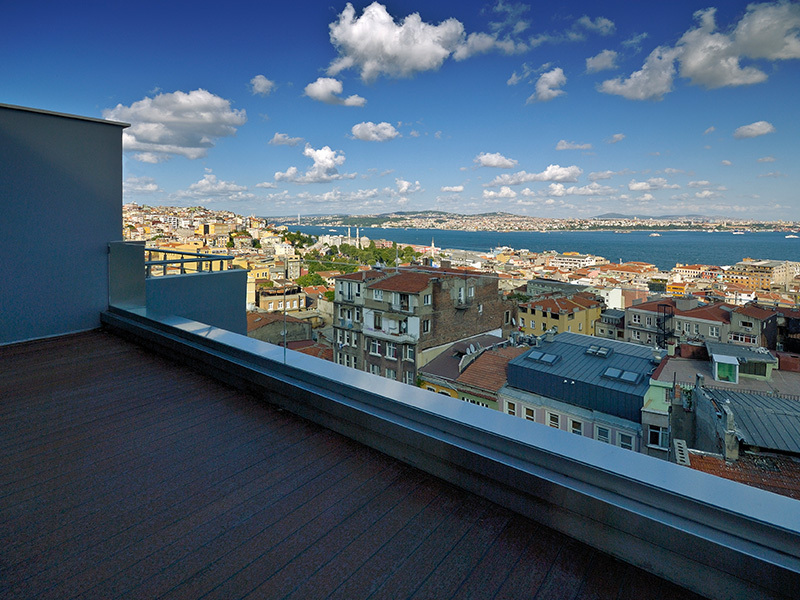 Each unit has been revived with its own unique attributes that combine the building’s elegant turn-of-the-century architectural style with contemporary standards of luxury. 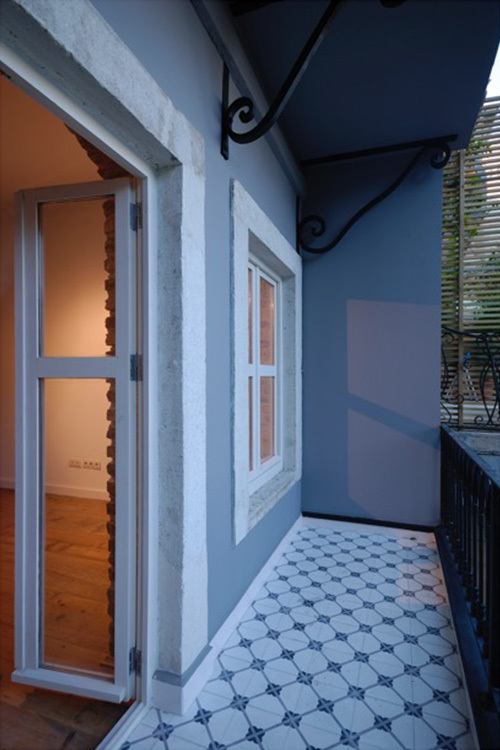 Working in close collaboration with AJS architectural firm, the IPERA team has revived this rare, historic building to provide a quintessential Istanbul living experience for both locals and expats. 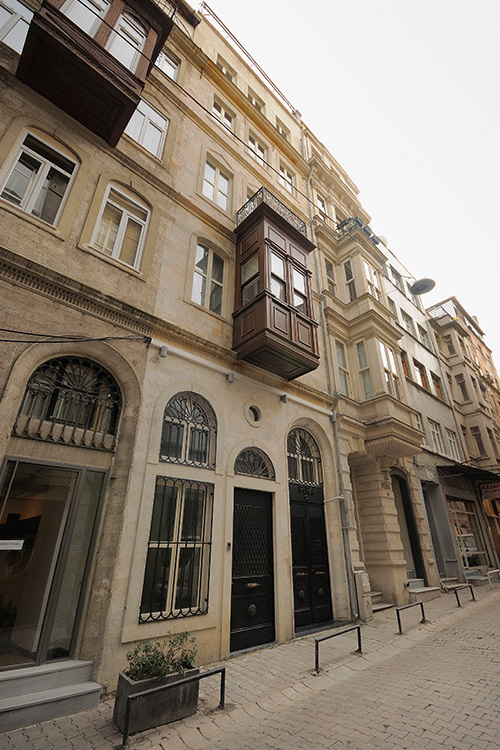 The building façade has been authentically restored, featuring arched windows with wrought iron bars, a specifically designed steel door, and a traditional “cumba”, a wooden bay window that is characteristic of Istanbul architecture. 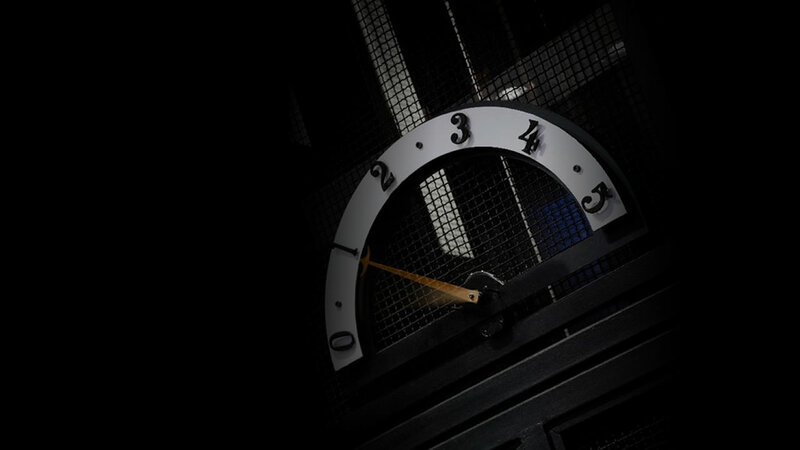 The welcoming entrance hall captures IPERA’s unique blend of modern and traditional design: original hardwood floors, recessed lightning, original exposed bricks, a retro-modern elevator with glass walls, a granite staircase, and a curved, antique-effect mirrored ceiling.